This region is filled with natural beauty, spectacular scenery, beautiful lakes, museums, artisan and crafts people, beaches, parks and much more. Visit the upper falls at Chase Canyon. Take a self guided walk to the falls or join the Treetop Flyers Zipline tour and veiw the falls from a new perspective. 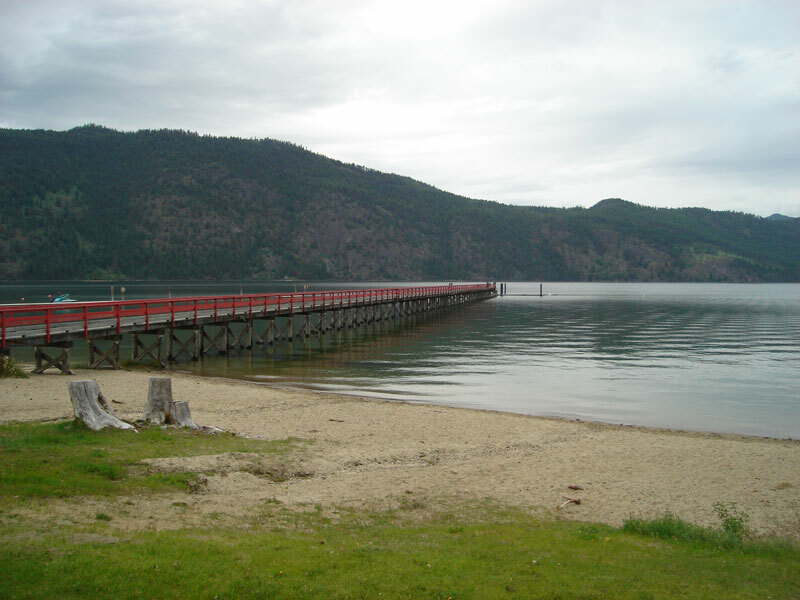 Chase Memorial Park Pier-Take a romantic stroll down the pier at Chase Memorial Park on Little Shuswap Lake. Spend an afternoon taking in the view. Come out at night and count the stars. While at the Pier enjoy the beach, take a swim or have a picnic. 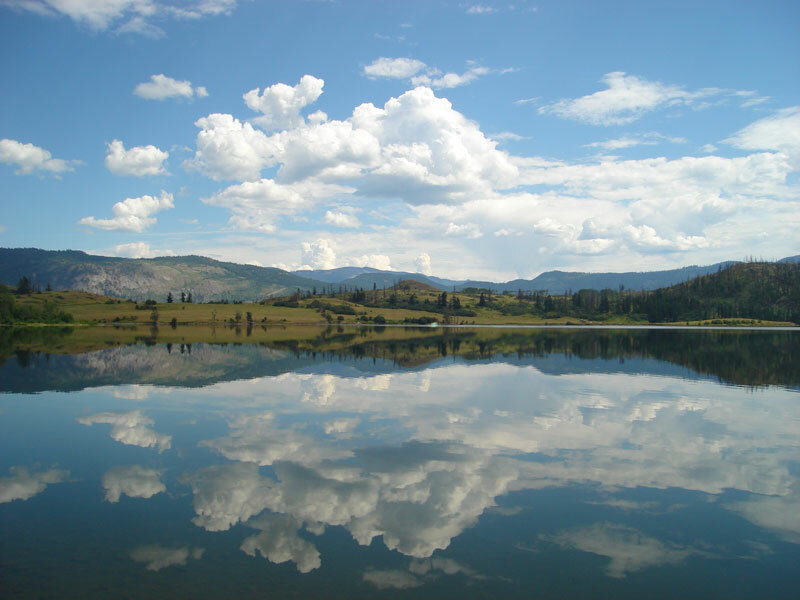 Niskonlith Lake-Enjoy beautiful and picturesque scenery, where the water mirrors the sky. Spend some time in the boat fishing or just cast off the shore. 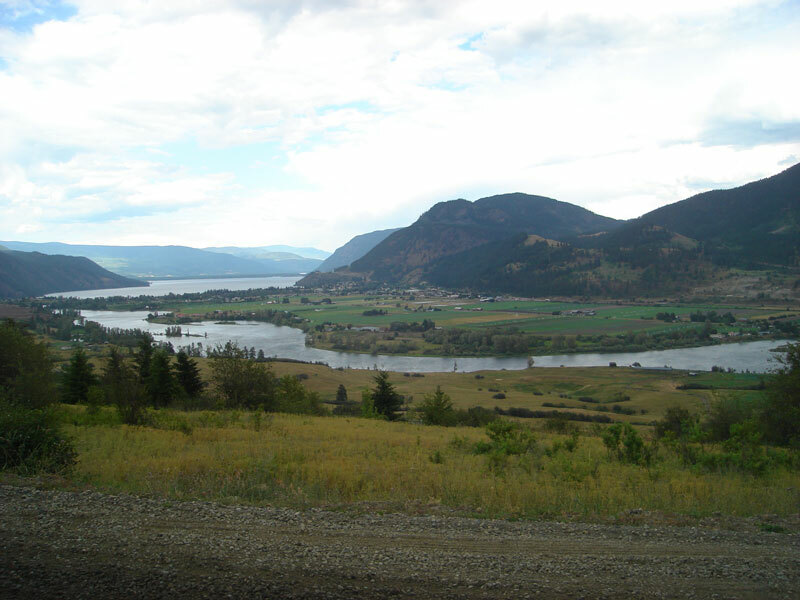 Visit Neskonlith Lake as well as many others including Little Shuswap Lake, Adams Lake, Pillar Lake and McGillivary Lake. Chase Creek Falls-Take a short .2 km hike from the parking lot to the falls. Visit early in the year to observe the rush of the Spring thaw. 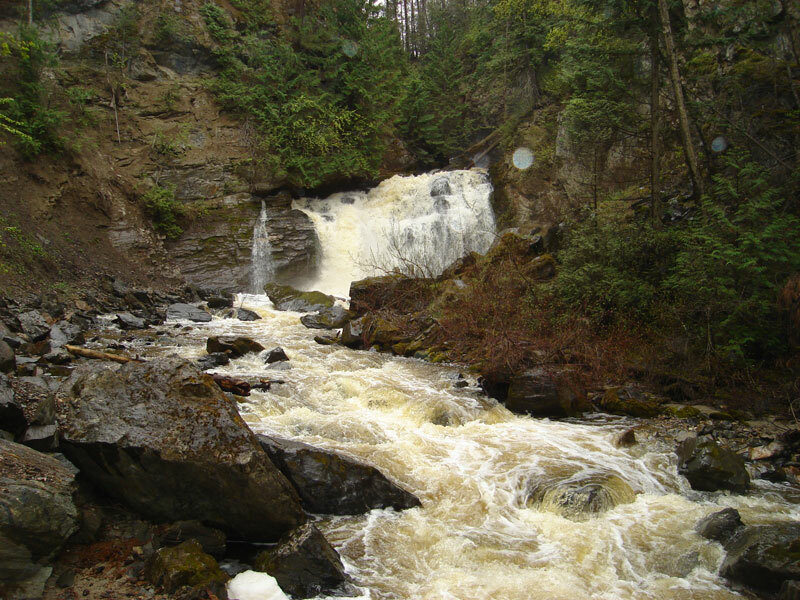 Or later in the year to see a calmer, quieter falls. Any time, a sight not to miss while in Chase.